The SC 140 TT series for lift and slide solutions was designed to achieve high quality frames for residential and commercial applications, where superior performance and finishing levels are required. 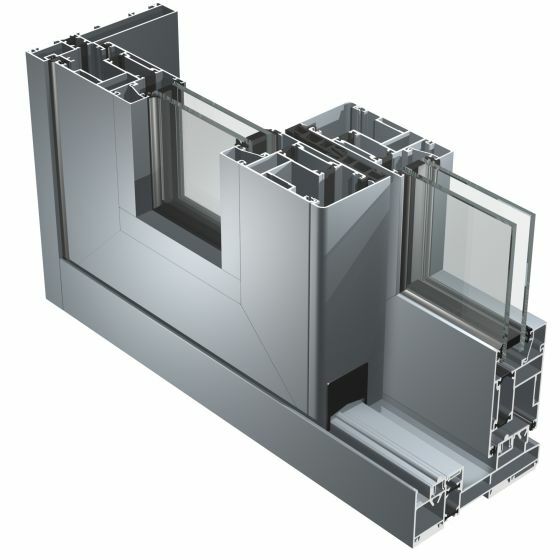 Thanks to the robustness of the frame, it is possible to manufacture large windows such as glass walls. The lift and slide mechanism, designed to facilitate the handling of heavy frames, makes this system very practical and functional: burglar proof glass can be installed without affecting the frame’s easy and light handling.